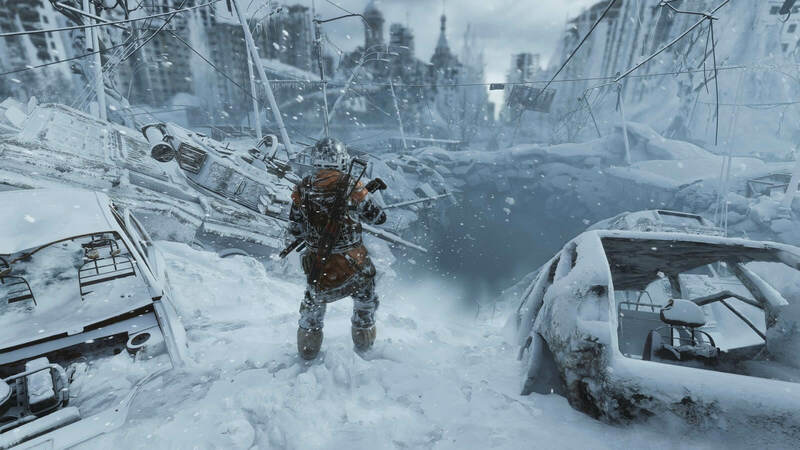 During the company's GDC 2019 presentation, Epic claimed that Metro Exodus sold 2.5 times better on the Epic Games Store than its predecessor, Metro: Last Light, did on Steam. Despite how impressive that number looks on the surface, it omits quite a bit of important information. 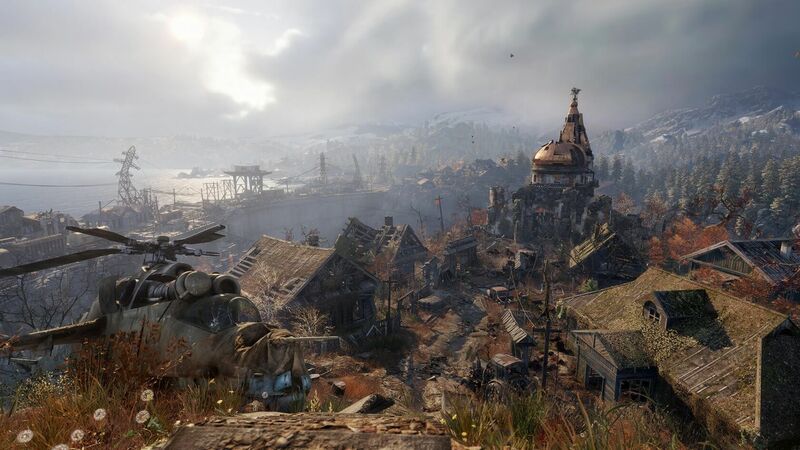 For example, Metro Exodus' marketing budget was likely significantly higher than Last Light's, and the PC gaming community is much larger now than it was back in 2013 (which was when Last Light launched). Furthermore, it's not surprising for an ambitious sequel in a well-known franchise to outsell previous titles. The Witcher 3, Red Dead Redemption 2, and Grand Theft Auto V's excellent sales numbers are proof of that. As such, whereas Epic may feel that Exodus' success hasn't been hampered at all by its exclusivity, the company's sales comparison alone doesn't really provide enough concrete information to support that hypothesis. Had the game launched on both Steam and the Epic Games Store, perhaps Exodus would have sold even better. For now, it's impossible to make a firm conclusion. In other news, the controversy surrounding Epic's alleged Steam data mining continues to heat up. For the unaware, users recently discovered that Epic's Game Store client had been quietly copying their Steam localconfig.vdf file behind the scenes for the purpose of friends list importing. Epic said this was a bug, and the process was only meant to happen after users explicitly agreed to it (the issue has been fixed as of writing; now you have to opt-in for the copying process to begin). Valve was quick to respond to the situation, claiming that the localconfig.vdf file is "private user data," and "not intended" to be used by other software or 3rd party services at all. Epic CEO Tim Sweeney has somewhat-amusingly fired back now, noting that since -- by Valve's own admission -- the data is indeed owned by users, they can "do with it as they please." "[Users] own the data on their hard drive, and if they choose to import it into other programs it's their right," Sweeney said to PC Gamer. "And I think that's the fundamental principle that's at stake." Regardless of where you stand in the Epic vs. Steam debate, it's clear that the Epic Games Store isn't going anywhere anytime soon. As such, PC gamers should brace for more exclusive games, and perhaps a competitive response from Valve, over the coming months. 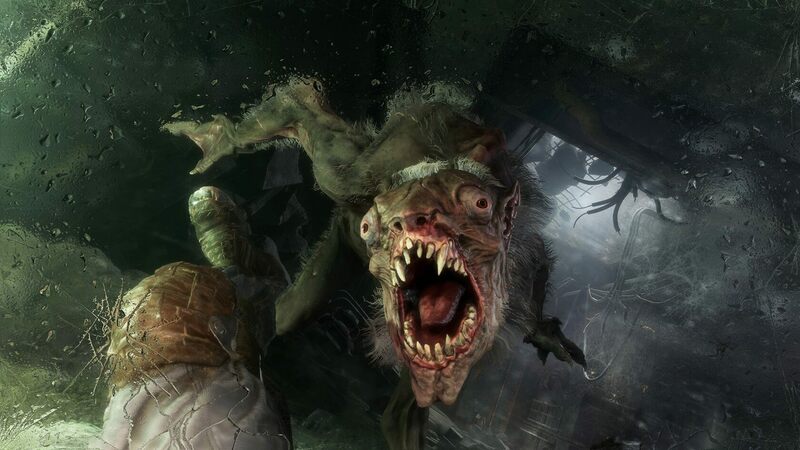 Yea........... guess I'll pass on Metro then. How about that? Morris Minor, Stark and trgz like this. I dont understand why they should be exclusive on epic store only. They will not get the discount rate of 12%???? What will happen if they listed it both on epic and steam with different price due to different fee, which one will be more wanted??? ShObiT, ForgottenLegion, trgz and 1 other person like this. Indeed, the gamer is not getting the better end of this deal. redhat, trgz and m4a4 like this. Theinsanegamer and trgz like this. And that will be why I'm not buying Epic store exclusives. ShObiT and trgz like this. Their exclusive on the epic store because epic is *paying them* to be exclusive. Its not just the 12% cut. Epic is approaching these developers and offering them payouts to not distribute on steam. Its an age old tactic and a dirty one. They are using all that free cash from fortnite to fund an aggressive takeover of the distribution business. They are acting like they are the underdog and doing gamers and developers a favor with the 12% cut but its really just a loss leader. They don't need to make money, and in fact I wouldnt be surprised if their store division is actually losing money right now. They can afford it. Their goal is to peel off a sizable chunk of steams business and lock the gamers in. Then they can offer microtransactions (a monthly fee, a membership, paid cloud storage, etc) or raise their rates, because, "market pressure" etc. poohbear, Morris Minor, ShObiT and 4 others like this. Course they would claim that, I bet it's a cherry picking statistics as well as most companies do. Agreed. As such I'll happily take their free games but am in no rush to purchase anything from them. Besides the fact that Last Light didn't sell just on Steam, I don't remember that game being a resounding success financially early on. It just sold well. I also have a big problem with them not saying which version of Last Light. Was it the original or the Redux version which sold millions more? Wait ... "[Users] own the data on their hard drive"
So the license I agreed to when I installed each game is now null and void and I now OWN the game. So I can start selling it or hacking it and redistributing it because it is now MINE ? Thanks Epic! I made an account just to state that if that is true, then every single person that has banned for cheating and or stream sniping could file a law suit for "taking their property" since it is ours. This is a vapid and worthless claim. 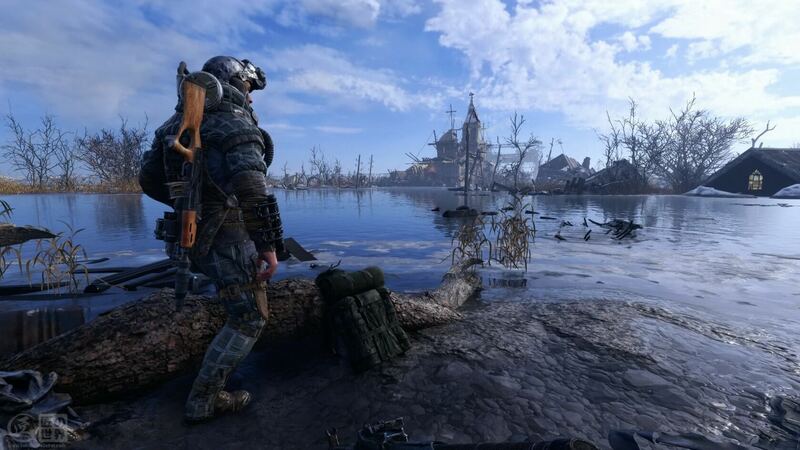 Metro Exodus is not available on Steam(pre-orders don't count) thus there are no direct numbers to compare to. You can't compare today's sales numbers to a game from 6 years ago. So really, based on those facts, 2.5 times nothing is, um... let's carry the 1... right, nothing. Epic is living up to it's name but not in a good way. They are shoveling an "epic" amount of FUD. Piss off Epic and crawl back under the rock you came out from under.. Lack of integrity in business. Shocking. Well it's not really hard to come back to Steam you just open the application so yes they could steal some sale but eventually it will be a price war and Steam is good with discount so people will just have now a few stores open at the same time. It's not like a brick and mortar thing peoples have to move and peoples are usually lazy but when there is only a few click to go that won't change much, price will dictate which one will win and what people want not what the developer want. Also there is that thing that is "free" called torrent so if they pissed of their client there is always that solution. So they might want to think about that. Though I can understand the developer usually brick and mortar make 5% of the sale and Steam make 30% and it cost them less in transport than moving box around because distributing box cost so Steam have best of both world "cheap" way of transport and high margin so Steam will need to adapt. (1) Steam has sales. They had an Ubisoft publisher sale recently where I bought Far Cry 5 for $20 (I would not pay full price for that game, ever) and I also got another game at 75% off as Steam were doing a free weekend for it. (2) Gifts. I got the second game as a gift for a relative and can choose the date that he will receive the game on. Epic will get no more money from me until they start spending some of their billions on the customer in the form of sales and overall customer benefit. A games publisher might not like selling in a sale but some money (Steam store sale) is better than no money (Epic store).